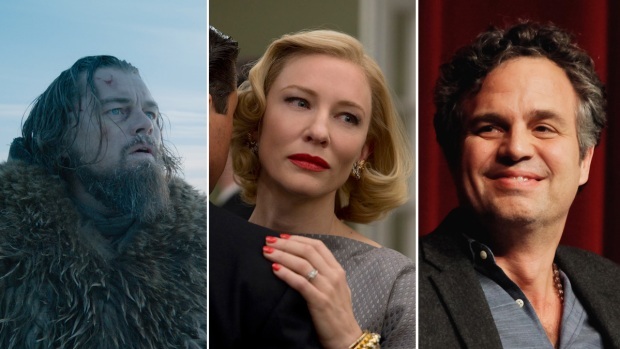 Former Oscar nominee further discusses the Academy Awards controversy. Former Oscar nominee Will Smith fueled this year's Academy Award diversity debate when he announced he would not be attending the annual ceremony along with his wife, Jada Pinkett Smith, whose viral video helped initiate the movement. While celebrity after celebrity added their vocal fuel to the fire, the Academy's president Cheryl Boone Isaacs announced a historic list of changes to voting membership guidelines meant to limit inactive members and encourage a wide-ranging voting pool – music to Smith's ears. 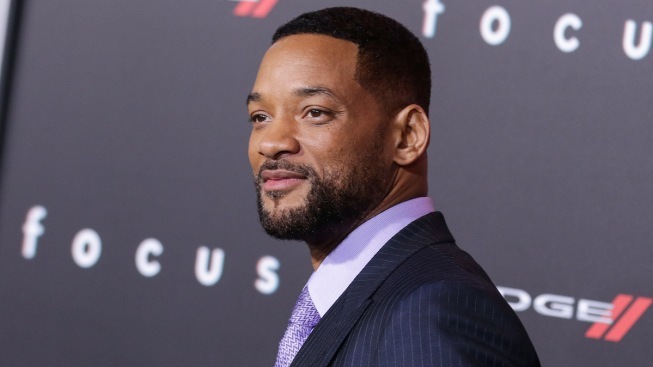 However, he also took a beat to answer his critics, who have alleged that the Smith's outcries are really in response to the "Concussion" star's lack of a nomination this year. READ: Will Smith Reacts to Wife Jada's Oscar Boycott Video--Will He Attend This Year's Ceremony? Original Post: Will Smith Commends the Academy for a Quick Response to Diversity Backlash: "This Is Far Beyond Me"